Watch the "Living Safer, Being Smarter" Campaign video on YouTube. Personal safety and crime prevention are key when traveling domestically and abroad. Learn important tips for your safety and enjoyment while traveling. Now that you’re out working on your own and making your own money, it’s time to start budgeting. Follow this simple system to categorize your expenses and manage your finances. Now that you’re 18 and legally an adult, get familiar with the laws in your state. 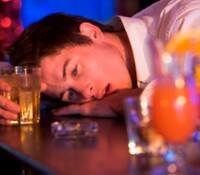 Prepare before you go out with some easy-to-remember tips and you and your friends will have a great time. 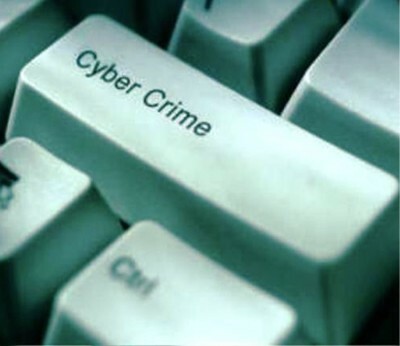 A crime committed or facilitated via the Internet is a cyber crime. Learn how to protect yourself and your personal information. When you go to work, don’t leave your crime prevention sense at home. Promote safety with advice on theft prevention, professionalism, and calendar management. At the beginning of your lease, the landlord will require you to pay a security deposit. Learn more about this important part of your rental agreement.